“…the lower animals, like man, manifestly feel pleasure and pain, happiness and misery. Happiness is never better exhibited than by young animals, such as puppies, kittens, lambs, etc., when playing together, like our own children. Even insects play together, as has been described by that excellent observer, P. Huber, who saw ants chasing and pretending to bite each other, like so many puppies. Sadly the fact that non human animals are “excited by the same emotions as ourselves” is not well established though things are improving in this regard. Indeed animals feel pleasure, are capable of play and enjoying themselves as the video below demonstrates. “Who says that animals don’t experience pleasure? Yes indeed animals experience pleasure but for anyone with any doubt please read the article below from my website think differently about sheep and consider the accounts, anecdotes and personal stories which strongly suggest that they do. Indeed everyone deserves joy, sadly the lives of most animals are anything but joyful. Please visit the websites below to see how you can help animals to have a better happier life. “The New Zealand Government has formally recognised animals as ‘sentient’ beings by amending animal welfare legislation. The Animal Welfare Amendment Bill was passed on Tuesday. To my way of thinking the recognition of animals as sentient beings should mean an end to their enslavement, exploitation and mistreatment, including killing them for any reason. While this is excellent news representing a significant step forward and may improve life for many animals it does not of course bring to an end animal slavery, exploitation and abuse such as killing them for their flesh. No matter how good the welfare laws are to protect animals at the end of the day animals still cannot live out their lives as nature intended free from negative human interference, and for farm animals ultimately a premature death. According to the above article, while cosmetic testing is banned, testing for research purposes continues though the New Zealand government now demands that checks be made as to whether there has been ‘assessment of the suitability of using non-sentient or non-living alternatives in the project’ and ‘replacement of animals as subjects with suitable non-sentient or non-living alternatives’. I assume that if there are no non sentient alternatives they are still prepared to use sentient creatures for research, animals who suffer pain and fear and wish to live as you or I do. Hunting also appears to continue if it “is part of a generally accepted practice in New Zealand for the hunting or killing of wild animals of that type or animals in a wild state of that type”. “(1)A person commits an offence if the person wilfully ill-treats a wild animal or an animal in a wild state. “(2)A person commits an offence if the person recklessly ill-treats a wild animal or an animal in a wild state. “(3)A defendant has a defence to a prosecution for an offence against subsection (1) or (2) if the defendant satisfies the court that the conduct alleged to constitute an offence is or is part of a generally accepted practice in New Zealand for the hunting or killing of wild animals of that type or animals in a wild state of that type. Nonetheless all things considered at the least we now have another government which officially recognises that animals are sentient beings. 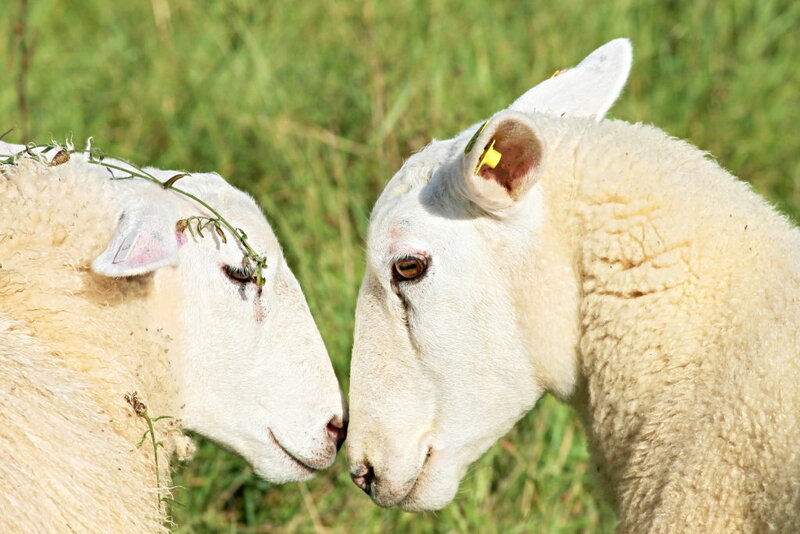 In January 2015 France recognised animal Sentience. 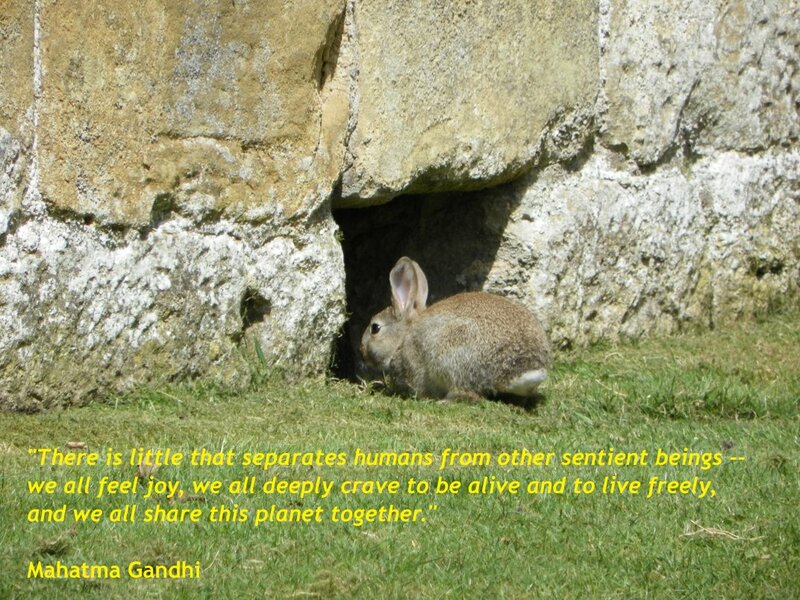 Also in the EU treaty of Lisbon animals are considered as sentient beings. Sadly ethical progress takes time with small incremental steps rather than great leaps forward, but progress is progress. However we should not become complacent as there is still a long way to go before animals are free from cruelty, harm and exploitation at the hand of man. The next step is to recognise that as a consequence of their sentience all animals should be allowed to live free them from any kind of exploitation or the negative interference of humans including but not exclusive to the following purposes: rearing for meat or other animal derivatives, labour, research and entertainment . There is only one way to go if you truly recognise animals as sentient creatures and that is to go Vegan and campaign to improve the lot of animals everywhere in order to bring an end to the mistreatment of the myriad other species with whom we share this world. This is a good target to set but please don’t give up if you don’t manage to go vegan in thirty days, all progress is good and it might take longer for some people. So please do not give up if you do not reach your target in a set time. This news though is welcome progress indeed and hopefully other countries will follow New Zealand’s lead.